Our two-day paediatric first aid course caters for emergency situations that can occur when looking after babies, young children and infants. The course is intended for those working with foundation age children, including those who work in day nurseries, pre-schools, private nurseries and play gyms, those who run before and after school clubs; and childminders, nannies and carers. This course meets the OFSTED Early Years and Childcare Register requirements and will provide you with the skills to recognise and help with a range of illnesses or injuries whilst you wait for the emergency services to arrive. Prices may vary depending on the choice of training. 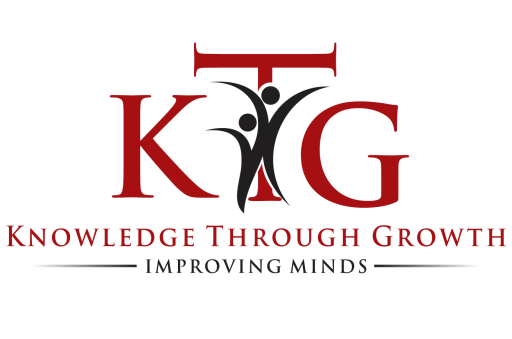 For any enquiries, please email us on info@ktg.org.uk or give us a call on 0203 020 1529.